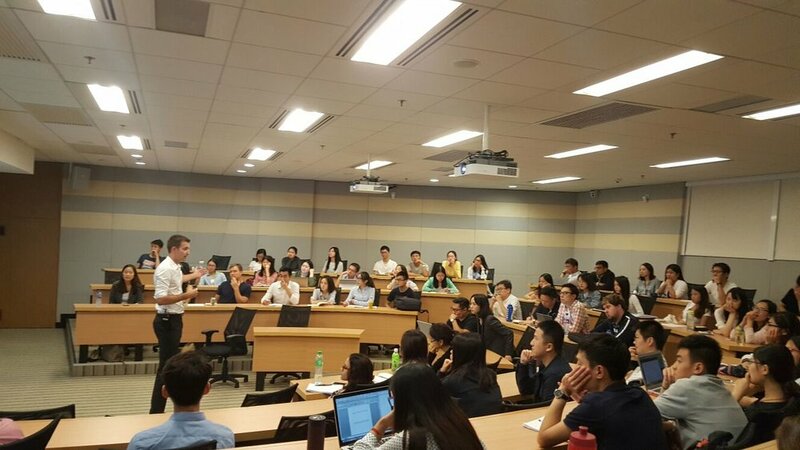 The HKUST MBA Consulting & Strategy Club is a career-oriented organization based in the Hong Kong University of Science and Technology Business School. Run by the school's MBA students, the club is dedicated to setting its members up for success in the field of consulting & internal strategy. Through events and regular practice sessions, members are equipped with skills and connections that would help in their journey towards a consulting career. TO EMPOWER MBA students who want to be top-notch management consultants, with relevant educational tools and a strong professional network. 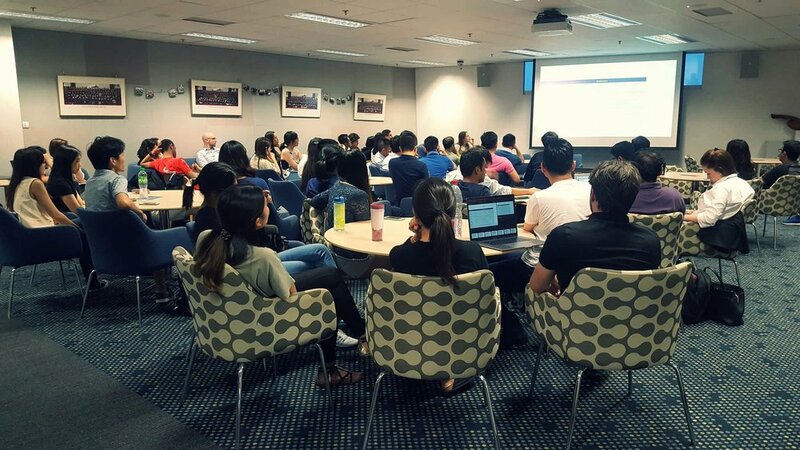 We provide a platform for students to explore consulting, while sharing their knowledge and connections in the industry. We conduct case clinics regularly to enable students to sharpen their case-solving skills. Come to our networking events and meet with the best talents in the industry.